Have you ever eaten four packages of mi goreng and thought to yourself that you could just keep going forever? The chance to prove that you could has begun! Well, not to eat noodles forever, but at least to prove that you can eat a lot of them. Gado-Gado Indonesian Students Association of UBC is holding its annual Indomie Eating Competition on March 29. The competition will be near the Subway in the Life Building, and it begins at 5 p.m. It costs $5 to join. If you don’t know what Indomie is, it’s an iconic Indonesian instant noodle brand known for its legendary, flavourful and spicy mi goreng. If you truly believe you can out-eat everyone you know, you and your ego might as well try! 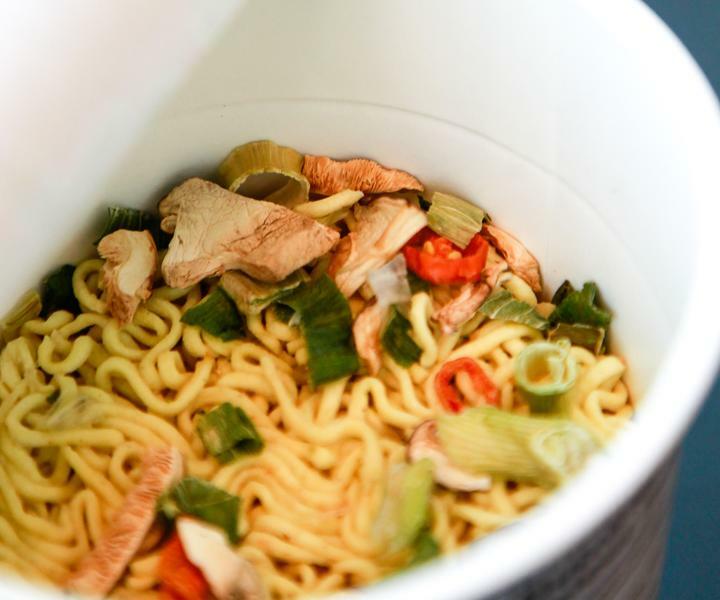 Just don’t forget to bring your own water bottle to wash down the noodles. Your body will thank you. The grand prize is a Nintendo Switch, but of course everyone wins the opportunity to eat a bunch of noodles along the way. If all else fails, at least you got a $5 meal out of it. So eat on, my friends. Eat those noodles and be crowned the champion. I don’t think you should put it on your resume, but at least it’s a title that will impress all your friends.